Thank you for your interest in volunteering! 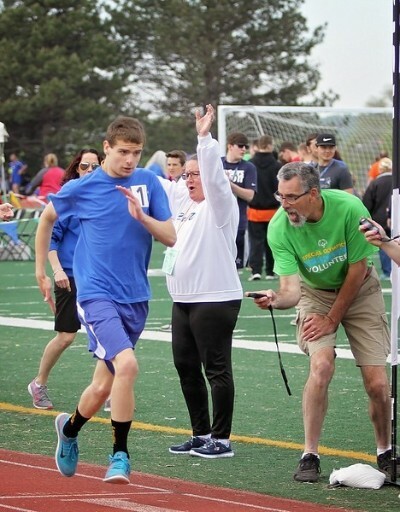 Volunteers are the backbone of our organization and Special Olympics Nebraska relies on over 6,000 dedicated volunteers per year to support our competitions, coach and serve as mentors. Below is a link to our current volunteer opportunities.